Russia’s Lukoil is reconsidering the terms of the Production Sharing Agreement (PSA) on the Gissar project with Uzbekistan’s authorities due to decline in gas prices, President of Lukoil Vagit Alekperov said in an interview with Rossiya 24 TV channel. 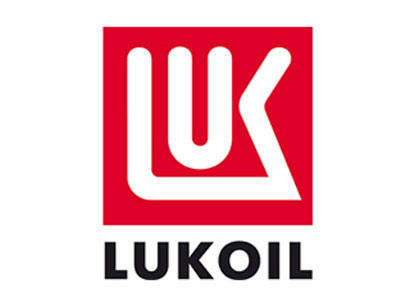 Lukoil is operating in Uzbekistan for implementation of two projects based on PSAs – Kandym-Hauzak-Shady and South-West Gissar. Total volume of gas produced by the company in Uzbekistan has exceeded 40 billion cubic meters. As part of the first two projects, Lukoil plans to produce up to 18 billion cubic meters of gas by 2020 and raise the volume of investments to $8 billion. According to the Uzbek state investments program, Lukoil will invest $1.217 billion in implementation of the two PSAs in 2017.